In general, selling direct ads are more profitable than using any 3rd party sites like BuySellAds. But this depends on your niche and how you are going to get advertisers. We have already shared 5 working tips to find direct advertisements, but many people still find it hard to sell direct ads. Even though you have a quality website and you are getting a good amount of traffic, you still may be struggling. Whenever you see anything interesting along with a “Buy Now” button, after doing your due diligence, you will probably buy the product directly. The same goes for selling direct advertisements. When a potential advertiser lands on your blog, despite finding your blog as a good place for their ads, due to inadequate information, he or she might jump to some other site. Having a direct buy option will create a significant difference. 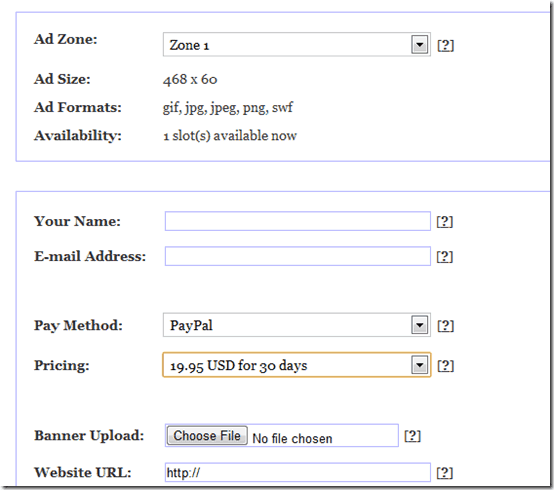 The OIOpublisher WordPress plugin will help you sell your ads directly. Your potential advertisers can see the available ad slots along with a price, and if it appeals to them, they can quickly place the order. 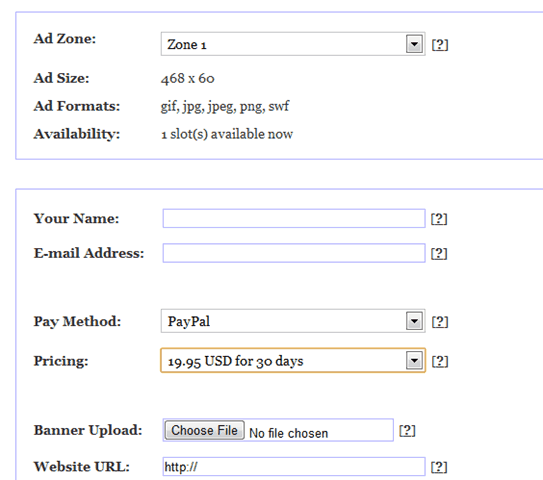 This completely automates the process of buying and selling ad spots and lessening your hassle. Automation of buying and selling ads. Free listing on the OIOpublisher market place. 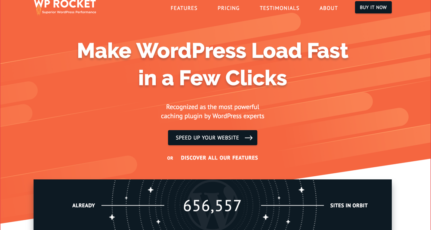 I have been looking into this WordPress ad manager plugin for a long time, but I never got to explore it in-depth because the BuySellAds marketplace has been working well for me. Now that I’ve gotten to know more about this plugin, for this and my other niche blogs, I am considering using OIOpublisher over BuySellAds. There is no doubt that BuySellAds is one of the best marketplaces for advertisers and publishers, but BuySellAds is very niche-centric. 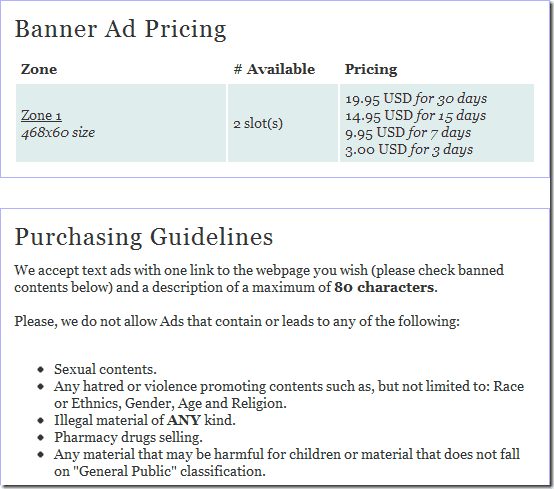 For certain niches, you won’t be able to sell even a single ad slot. In such cases, using an automated process for selling ads is something which will work much better. How many advertising opportunities have you missed because of a delayed email response? Does an automated process for selling ads sound appealing? If your answer is a lot and yes (respectively), this plugin is what you need. The OIOpublisher plugin is a premium WordPress plugin and it costs $47. USE COUPON CODE: SUM15-SML to save $10 on your purchase. Learn more about the OIOpublisher plugin. Do let us know how are you dealing with direct advertisements. Are you using a plugin, BuySellAds, or some other method? Share your experience in the comments! 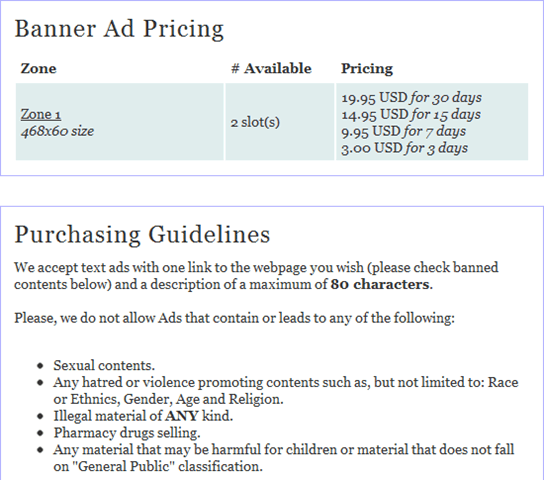 And don’t forget to add an advertisement page on your blog. 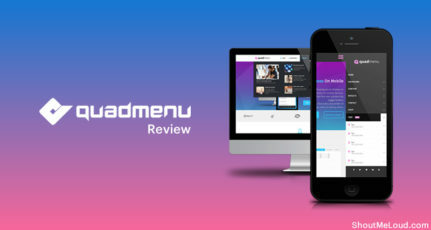 You can check out ShoutMeLoud’s advertisement page as an example. Does it redirect them to paypal for paying up as well? wow ! nice , but people have to think once because it is a premium plugin for premium websites . Thanks for the coupon code. I have used this plugin few years ago, the great part of it is that we can sale direct via our WordPress platform. I would recommended this to everyone! The information you have published here on OIO Publisher WordPress Plugin is good. I’m Thinking to purchase this !! I already have this but it’s been months since I’ve activated it on my sidebar. I tried BuySellAds because I thought I’d have more advertisers from their marketplace. Ended up didn’t. This is an awesome plugin. 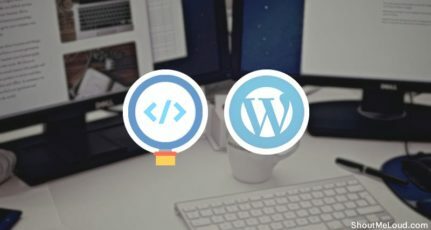 I have found this on many famous wordpress based blogs. It’s a good plugin and it works well. However, I’ve been serving about 400,000 monthly page views with it across three blogs. It’s causing huge server overload now and I have to deactivate it. I even have MaxBounty CDN and it’s still causing server problems particularly with cpu usage. I’ve been using adsense. This is a new opportunity to try. OIO Publisher is a really good plugin. I think it’s the top ad managing plugin so far, others will lack some of its features.